One of the most prestigious and historic motor racing events in Madeira and this year 59th edition will be no exception; it has been described as a ‘week of partying on the roads of Madeira.’ The Madeira Wine Rally races will take place during the 3rd – 5th August and sixty-one teams have registered this year with sixteen vehicles and their pilots and co-pilots taking part in the R5 class, the most competitive race in the whole competition. 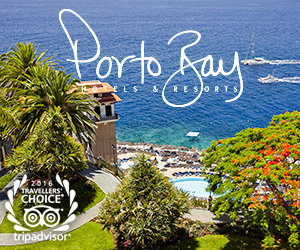 Madeira lends itself to rally racing with its narrow, twisting roads, steep topography and challenging conditions. This year there was a slight change, to the order of running as the podium location has moved to the People's Square (Praça do Povo). The event started on Friday August the 3rd with a special race at Avenida do Mar, in the expectation that this would encourage more spectators to watch this challenging and exciting event. 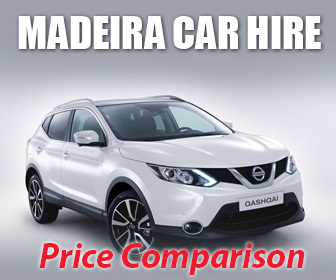 For more information, please visit Rali Vinho Madeira.